It’s one thing to be aware of energy consumption but quite another to be equipped to make actionable decisions about managing it. We can help! Our energy audits survey and analyze how energy is used in your building. We identify opportunities to improve energy efficiency. 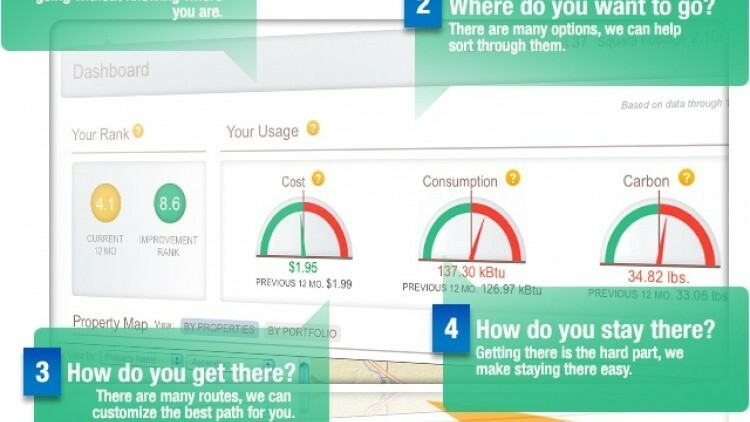 Our Energy Smart Dashboard will give you specific cost, consumption and carbon footprint insights for any building. That can help you understand trends and connect the dots to the dollars. You can discuss real business needs across business functions, and make solid decisions based on your building data.